The philosophy at Epicenter is that Pilates is about life. They know that when we are strong yet supple as well as free from pain, we can better engage in the activities and pastimes that bring us joy. And isn’t that what matters the most? It is Epicenter Pilates’ mission to help you build a solid Pilates practice so that you can feel better and live better. 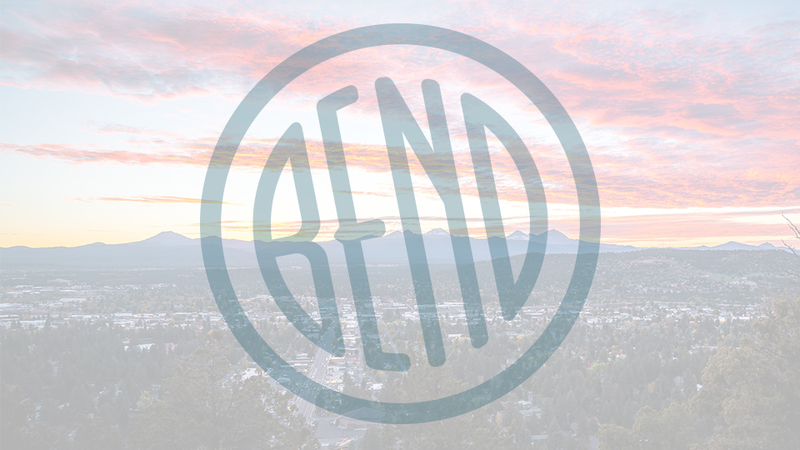 Conveniently located in Bend’s downtown district, Epicenter Pilates is surrounded by free street parking. Inside, you will find quality Pilates instruction built from endless hours of continuing education and over fourteen years of national and international teaching experience. The approach at Epicenter is Pilates as means to total body health. They teach each lesson systematically so that concepts build within the workout as well as from previous lessons. With consistent practice, you will be pleased to find that you have gained body concepts and awareness that become pervasive in all aspects of your life. You will feel better and live better. Classes are limited to 9 participants and are offered Tuesdays and Thursdays at 9:00 a.m.